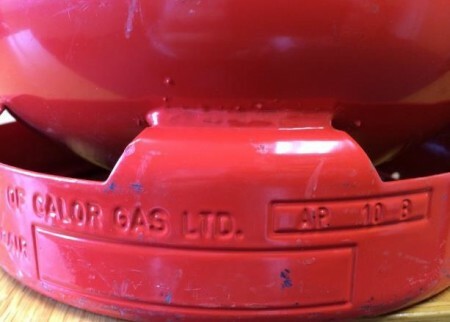 Calor Gas Ltd has issued a product recall with immediate effect on all 6kg Calor Lite® cylinders manufactured between 2008-2011 inclusive following concerns regarding the potential deterioration of the cylinder. A small number of 6kg Calor Lite® cylinders have been found to be showing signs of premature internal deterioration which over time could potentially lead to a gas escape. Whilst the risk of this occurring is perceived to be minimal, as a responsible company customer safety is paramount. Calor is therefore undertaking a thorough internal inspection of all such cylinders. All 6kg Calor Lite® cylinders manufactured in 2008, 2009, 2010 or 2011 must be returned to a 6kg Calor Lite® retail outlet immediately. Upon return, the customer will be issued with a full free of charge replacement 6kg Calor Lite cylinder. Cylinders manufactured outside of this date range are unaffected and safe to use. The date of manufacture of the cylinder can be found in two places on the cylinder base ring. In a box adjacent to the words ‘Property of Calor Gas Ltd’ there are two letters, then two numbers which denote the year of manufacture i.e. 08, 09, 10, or 11, followed by one letter. At the very bottom of the base ring the third row of text shows the date of manufacture i.e. 2008, 2009, 2010 or 2011. 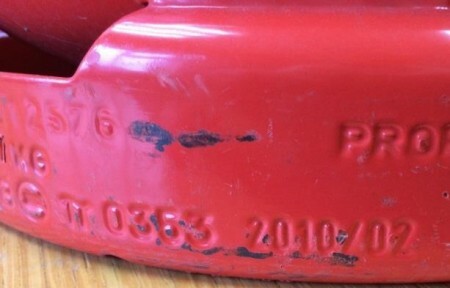 Cylinders to be recalled are 2008, 2009, 2010, and 2011. Please carefully examine the cylinder tare disc. 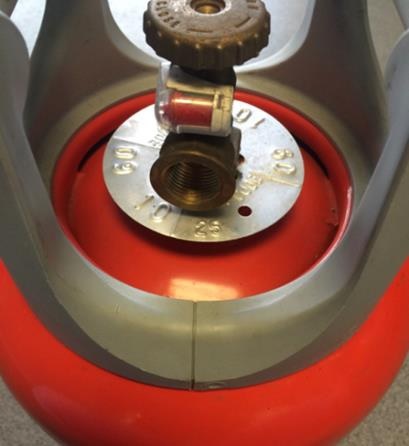 Any 6kg Calor Lite® cylinder which has already been recalled, tested, and confirmed as safe for use will have a small hole (5.5mm diameter) punched into the tare disc. These cylinders are safe to use. They do not need to be returned to Calor, even if the date is 2008, 2009, 2010, or 2011. You can find your closest 6kg Calor Lite® retail outlet by using Calor’s ‘Find A Stockist’ facility. Upon return, the customer will be issued with a full free of charge replacement 6kg Calor Lite cylinder. Visit the Calor website for further details on the recall. 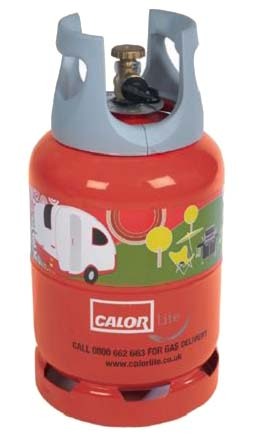 I have steal Calor bottles for my caravan does it cost any more to exchange to lite bottles? Just returned 2 6 kilo lite to main calor dealer in Stoke, informed that they do not have any in stock. wanted to just give me a slip for each bottle returned. Stated that I need them to carry on caravaning so was given steel bottles. Signed a note to say that I am owed 2 lite bottles when they have them in stock. There has been a shortage of lite bottles for a very long time. Calor need to supply more lites to keep up with demand, now they are recalling.